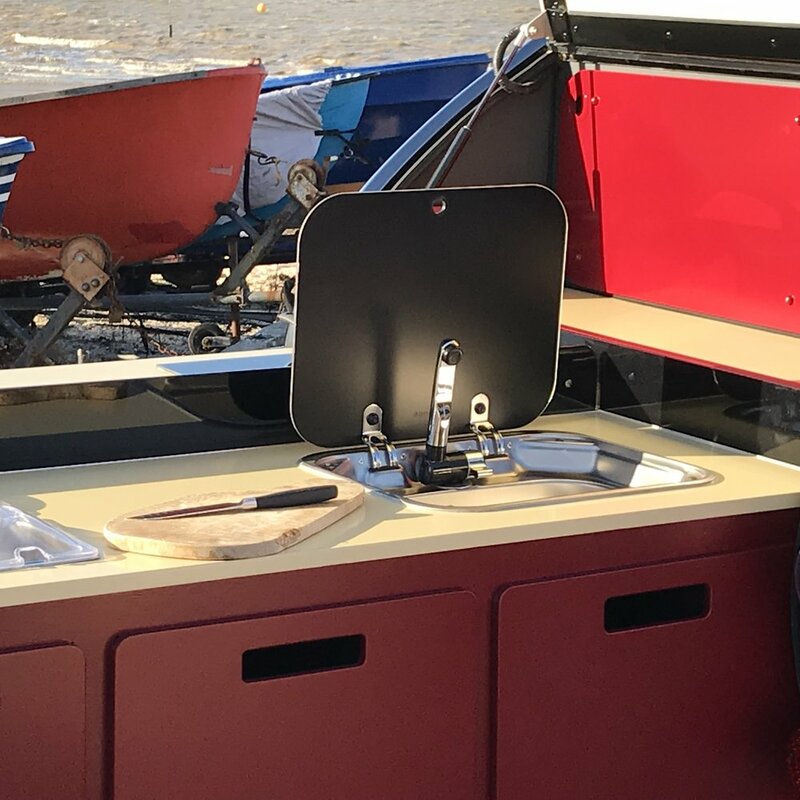 Best friends Tom and Adel decided to combine their passions, cooking and the great outdoors, by selling their favourite dishes on the road with an awesome trailer - whilst earning a secondary income to support their families. Their research revealed uninspiring, generic food trucks and vans that did not reflect their unique vision. 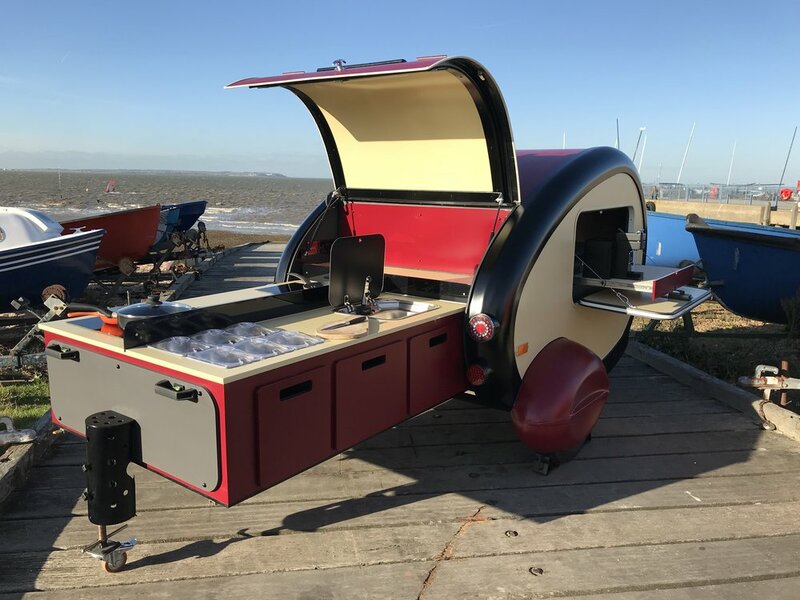 To realise their dream of creating a quirky yet practical and reliable trailer, which stood out from the crowd, the boys got to work and built their very first Pod in Tom’s parents garage. Fast forward two years and Podject was born in 2015. Our Pods have a low initial investment and offer the opportunity for quick returns. They offer a cost effective alternative to increasing reach without renting additional floor space or diversifying via other methods. Whether you are looking to embark on a new business or you want to expand your current one, our Pods are a blank canvas so that each and every one can have the identity and personality to match its owner. Each Pod is handmade from start to finish by expert carpenters and coach builders. Using only the finest materials and appliances available to ensure our products are leaders in design, reliability and safety. "The whole buying process was easy from start to finish and the free gazebo was a nice touch. We now take our business all over the country and have a great secondary income. Thank you Podject!" "Whichever event we've attended, our Pod draws huge crowds and makes selling food such a pleasure. Couldn't be happier with our decision to purchase a teardrop trailer from Podject! Any questions? We’d love to hear from you. Please send us a message using the form or e-mail us at enquiries@podject.co.uk, and we’ll get back to you.